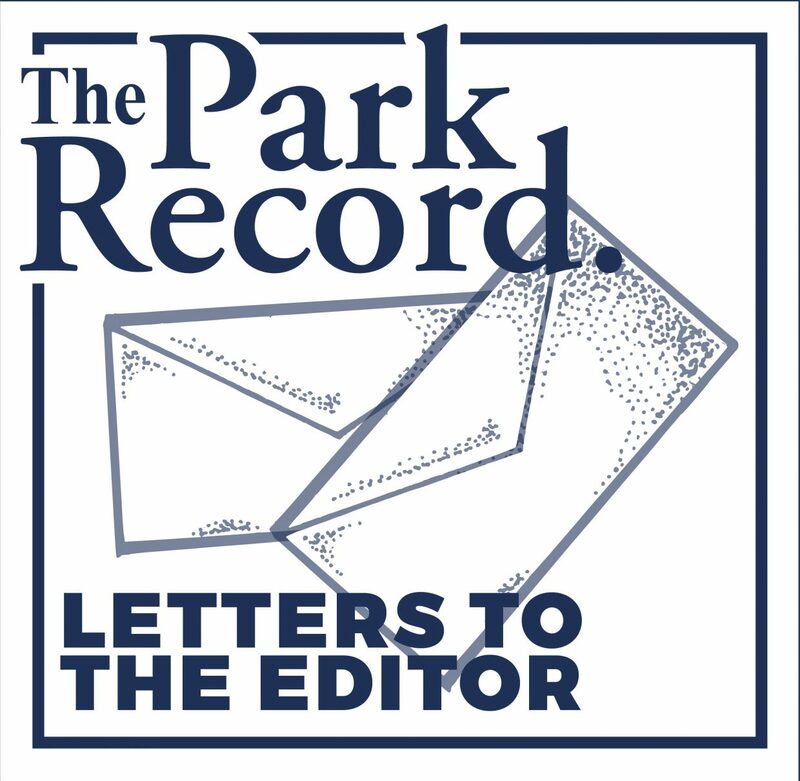 I hope that after reading these comments you will take the time to express your views to the Park City Transit Department, to whom I copy this letter. As I understand it, management might be open to changes if they hear from enough concerned residents. Now that we’re on the downslope from the busy holiday season and Sundance, it might be time to assess the impact of the new Ecker Hill park-and-ride lot and perhaps consider changes to the bus system that serves it. As I live in Pinebrook and drive by the new lot almost daily, I did notice that very few cars use it, perhaps 15 – 20 each day. Only during Sundance was there a noticeable increase, although hardly filled to more than 25 percent. In an article in the Jan. 16–18 Park Record, Summit County officials confirmed the low usage of the lot, although they stated that this was what they “expected.” I wonder if such low expectations would have justified the expense of the new lot. I believe that some changes in the bus system have the potential to improve usage and address concerns recently expressed in The Park Record by other bus users. For one, it seems that the signs advertising the new park-and-ride lot for people coming from Salt Lake City are minimal. A more visible advertising campaign might be helpful. As for local users, clearly Jeremy Ranch and Pinebrook residents are the largest group of potential users. However, I am reluctant to use the lot because there is no *direct* bus connection from that lot to the Old Town transit center. Instead, I prefer to park at the Kimball Junction transit center and use the White express bus to the Old Town transit center or just to the Park Avenue condos stop. It is then simple to transfer to Deer Valley or to any other destination in town. In contrast, the Pink bus now only goes as far as Canyons Village, while the Lime bus also goes to the Canyons Village and then continues to the Park City Mountain Resort base, but avoids the Old Town transit center. So here are a few suggestions. 1) Extend the White express service from the Kimball Junction transit center to the Ecker Hill park-and-ride lot, without any additional stops. I believe that the community as a whole would be better served by direct express service from the Ecker Hill lot to Old Town rather than by the current much slower service to PCMR. 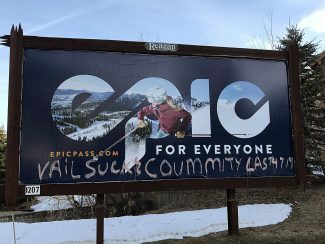 In particular, all skiers/snowboarders, as well as all other residents from Kimball Junction area and from Jeremy Ranch/Pinebrook would be served equally well, just requiring at most one transfer at the Park Avenue condos or the Old Town transit center to their respective destinations. 2) Eliminate the extension of the Lime route from Canyons to the Ecker lot. At the other end of the present route, one could reinstate the original routing to the Park City Marriott Hotel. 3) To serve the Tanger Outlets and the condo complexes nearby, redesign the Pink route accordingly, following the current routing of the Lime bus, for example. 4) Extend the Pink line all the way to the Old Town transit center, as it used to be for many years. This would, in particular, address the concerns of Silver Spring residents, who must now change buses at the Canyons in order to get to Old Town. Also, to speed up service, eliminate the former detour to PCMR (both ways), given that it is easy to transfer to that destination at the Park Avenue condos stop. I urge all who are not happy about the present setup to write about their concerns and suggestions to the Park City Transit Department at P.O. Box 1480, Park City, Utah 84060.